Being unhappy with the cosmetic appearance of your teeth and smile can have a significant impact on your personal life and on your career. If you are embarrassed or self-conscious about your teeth you may hide your smile or avoid smiling altogether. 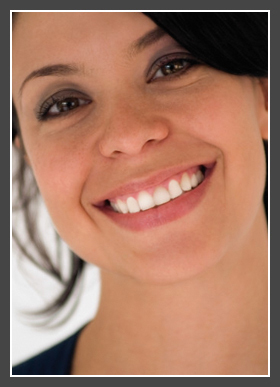 Improving the cosmetic appearance of your teeth and having a nice smile can change your life for the better. It can enhance your self-esteem, confidence and facial appearance, making you look and feel years younger. 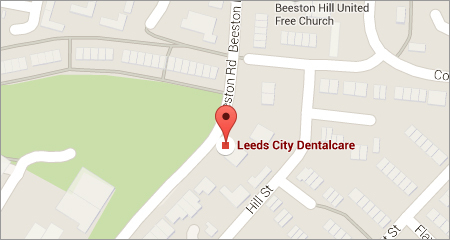 At Leeds City Dentalcare we can create beautiful healthy smiles using the latest cosmetic dentistry techniques. The world of cosmetic dentistry is an exciting and rapidly changing one, and we can now achieve results which would have been impossible not so many years ago. Over the years, Leeds City's cosmetic dentistry has helped to transform the lives of many people, giving them the confidence a great looking smile can provide. We have a special interest in Cosmetic Dentistry and our dentists regularly undertake advanced training in this field to bring aesthetic results of the highest standard to our Leeds practice.